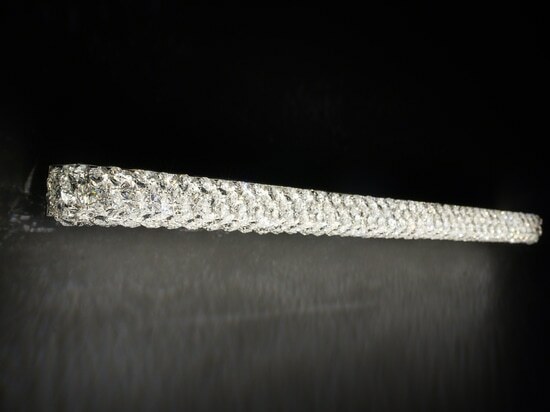 Origo introduces a completely new and unique way of crystal assemling technology. 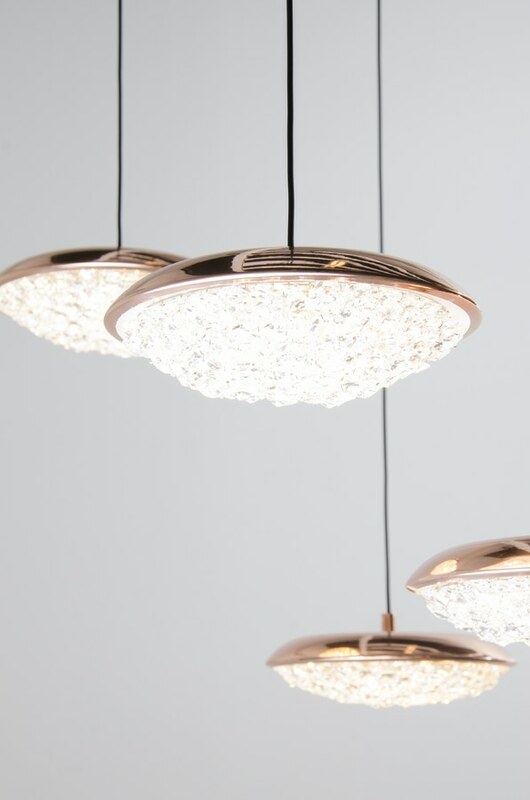 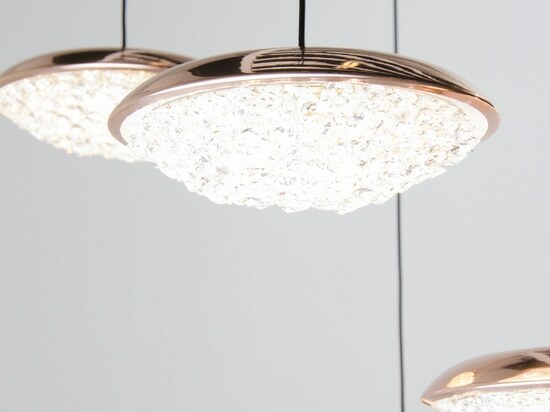 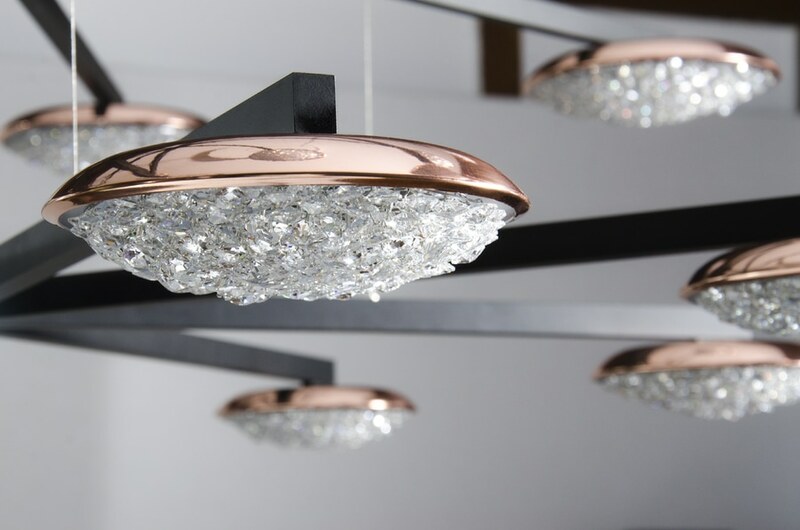 With its copper lampshade and LED light source, it adds warmth and glamour to the interior. 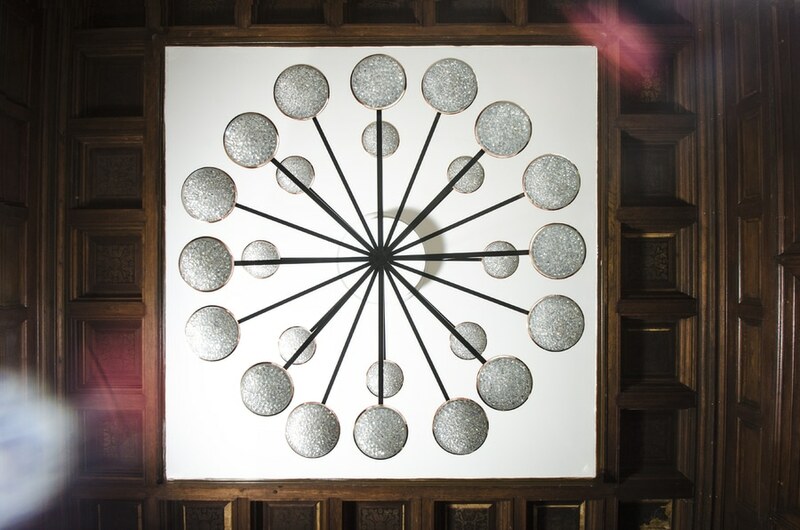 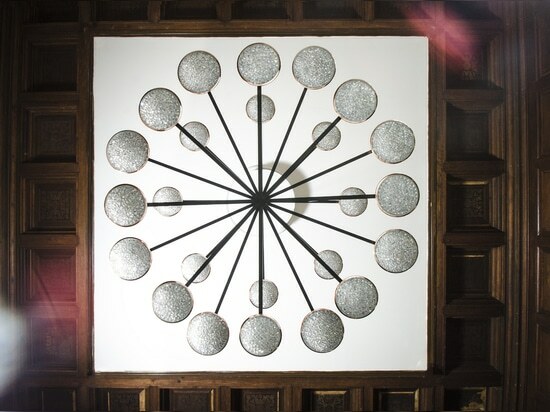 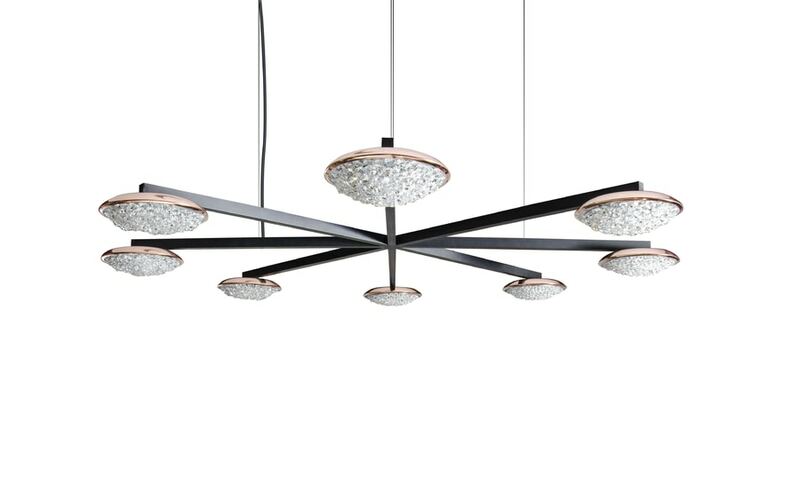 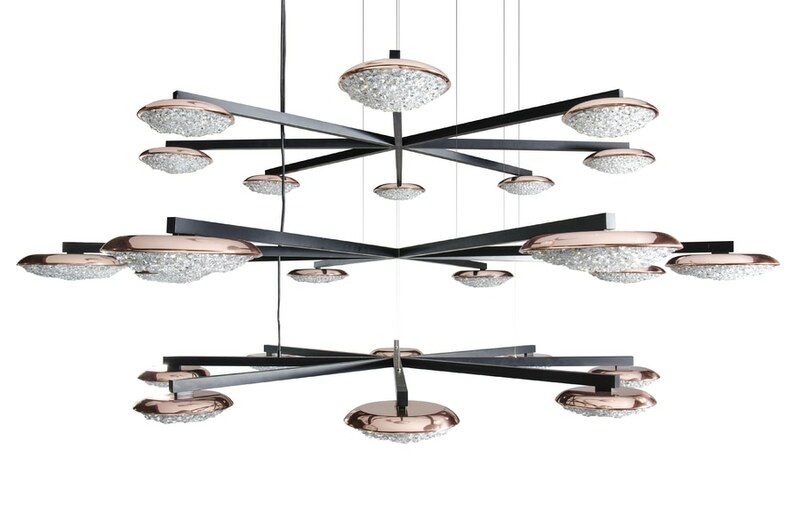 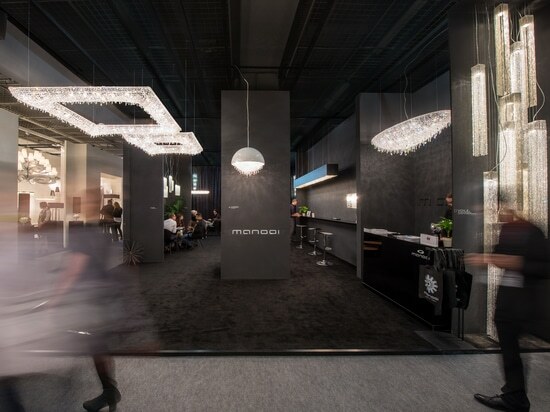 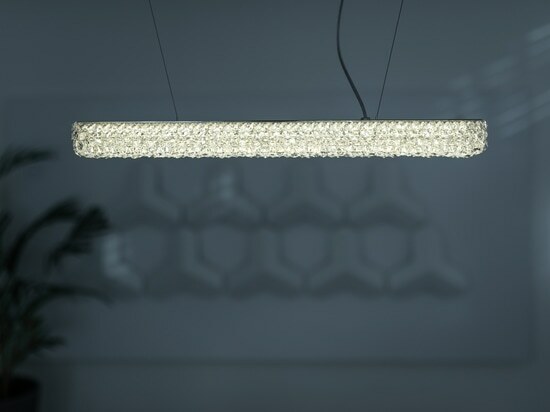 With the play of symmetry and harmony, we created Origo Star a modern design of a crystal chandelier. 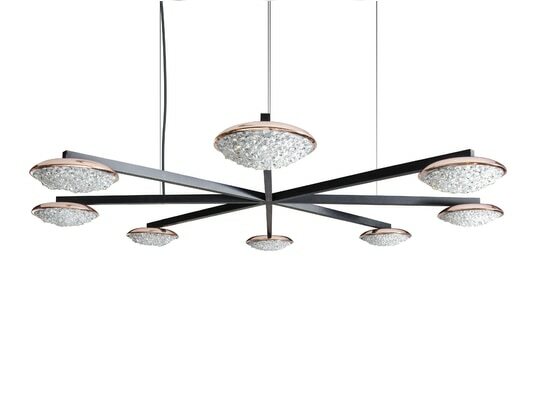 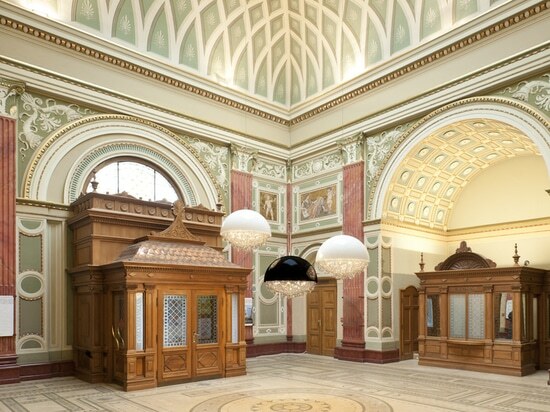 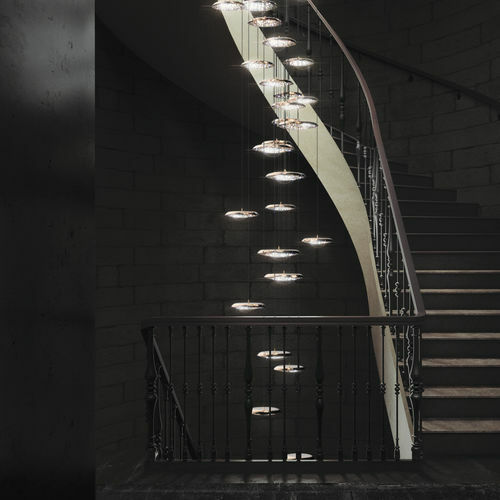 It is a majestic lighting creation that completes the space with its elegant and refined design. 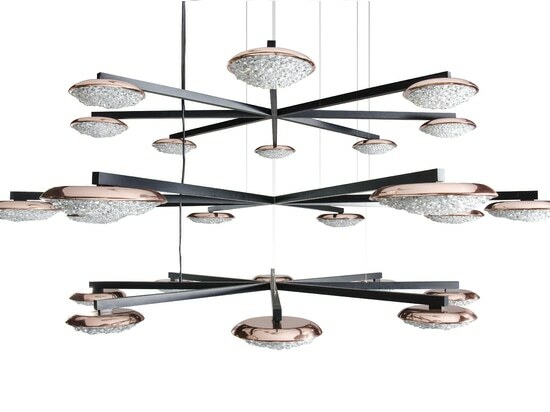 Set of three individual origo star chandeliers. 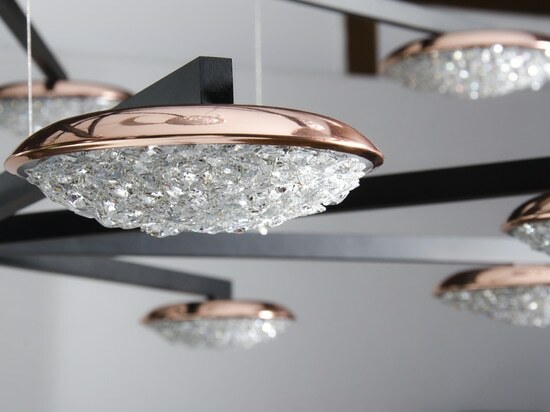 Solid brass with the highest quality of crystals on painted metal structure.